When you think about ERP, soft skills are not the primary skills you would think of. Yet, they are crucial to manage ERP related to communication. You will need to communicate with your suppliers, other vendors and with internal staff to ensure day-to-day functioning of ERP. 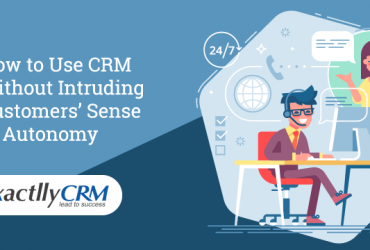 For this, soft skills such as writing great emails, holding meaningful telephone conversations, speaking with flair and great personal behavior are all important. This ensures that communication takes place without friction and that everyone involved will work together in a productive manner. Behavioral skills such as being personable, ability to make great presentations, etc. Agile management is inspired by agile development, which focuses on breaking a large project into chunks, and manage it simultaneously by various teams who all coordinate together to ensure progress. Small chunks of projects are overseen by teams who regularly meet and communicate during Scrum meetings. Scrum meetings are known to enhance productivity and completion of tasks. In the context of ERP, agile skills are required to breakdown ERP-enabled tasks and to manage both internal and external teams efficiently. Scrum meeting should be held to monitor and track ERP success within every team. ERP is responsible for the success of most of your projects as it ensures the daily functioning of your business. 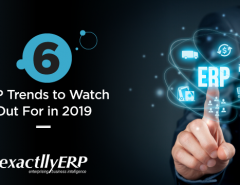 Yet, what is even more important is how your employees make use of the ERP to attain success. This means, your employees’ project management skills are more important than having the latest and the best ERP available in the market. Your staff should know how to manage and sustain projects, and complete them in time in order to satisfy your other clients or customers. eCommerce businesses should focus on product improvements and support, for instance. An ERP is a tool that helps you manage all your business functions in an efficient manner. 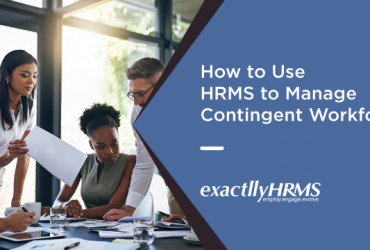 However, it will not help you manage conflicts when they arise between teams in your organization or with your vendors or clients. For the ERP to be truly successful, staff who use ERP should also be trained in conflict resolution. Whenever there is a dispute between suppliers or vendors, your staff can quickly resolve the issue and allow the ERP to do its job of updating and managing your inventory. The most important and difficult skills for staff to gain is leadership qualities. Leadership qualities help staff to take lead and resolve issues when they occur, and identify problems before they escalate and quickly diffuse the situation. 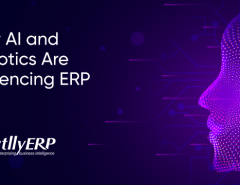 In the context of ERP, leadership skills help staff to take automation and inventory management to the next level, and ensure that daily business functions take place without any hinderances. In addition, leadership skills help your managers to ensure that ERP is being used the way it needs to be. As you can see, technical knowledge is not the most important skill your employees need to have. If they recognize that something is amiss with the ERP, they can always contact their friendly ERP vendor for technical assistance. What they truly need is the ability to communicate with people and qualities such as being personable. In addition, they need to know how to conduct Scrum meetings and manage projects well. 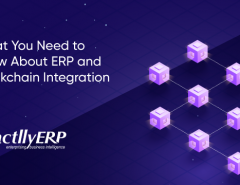 Where there are conflicts between various stakeholders and the ERP is somehow involved, they should be able to contact the ERP vendor to seek advice. Finally, leadership skills will go a long way in ensuring successful implementation of ERP.